Google's Camera app received a minor update today, adding back the ability to snap photos while recording video. 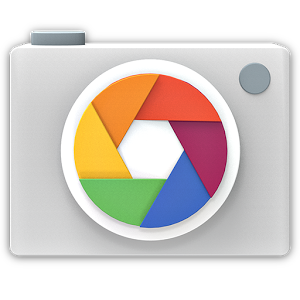 The feature was not present in the original release of the Google Camera app. Otherwise, we're not seeing many changes in today's up to version 2.1.042, though with something like a camera app many of the appreciable changes are often under the hood, not user-facing. Let us know if you see anything, though! For now, all we're seeing is the ability to take photos while recording video.